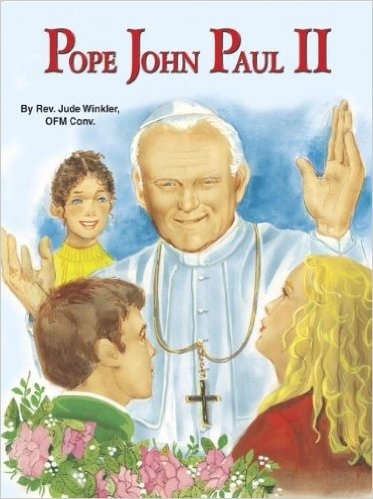 These full-color illustrated children books tell the life story of your selected Saint--their birth to their death. They also include a prayer to your selected Saint. Other books in the series explain in easy-to-understand language some aspect of the Catholic faith.